Such an awesome book. 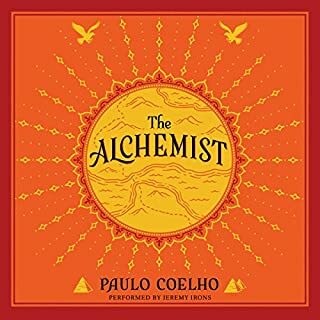 Totally recommend it to anyone that is a dreamer and looking for more. Personal legends are real. Don’t live life without pursuing yours. 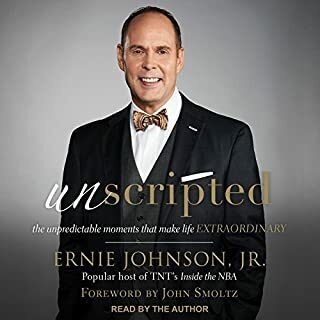 Narrated by: Ernie Johnson Jr.
Ernie Johnson, Jr., has been in the game a long time. With one of the most recognized voices in sports broadcasting, he is a tireless perfectionist when it comes to preparing and delivering his commentary. Yet he knows that some of sports' greatest triumphs - and life's greatest rewards - come from those unscripted moments you never anticipated. Get to knw the man behind the scenes. I’m so thankful for Ernie Johnson and his stories in this book. From a spiritual side I felt God’s presence throughout reading this book. From a sports side, I loved listening to all of the sports stories especially when Ernie talks about the way basketball was 25 years ago. Brought me back to my high school days. 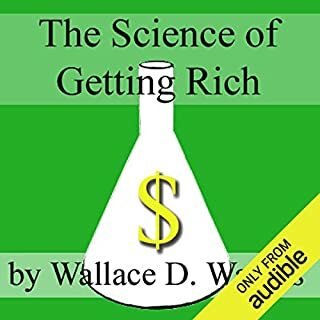 From a humanity perspective, i believe that this book will simply make you a better human. Thank you Ernie. Read it. It's meant to give you a game plan. The words in this book provide wisdom for anyone of any age. After going through my own divorce this book is something I wish I would've had prior to getting married the first time. 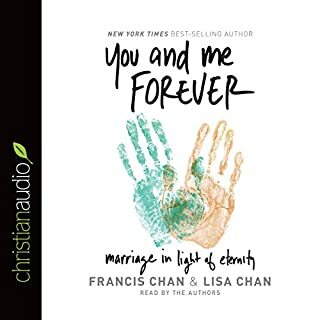 I pray that if you are in a relationship that is either failing or doing great that you read this book and find encouragement in our Lord and his promises. Our focus should always be Him above all else. 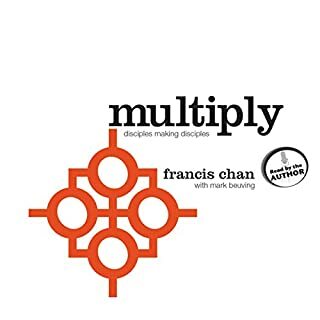 A book that goes step by step with physical evidence from the scriptures on how to disciple and how to accomplish the great commission. Love the heart and spirit in which FC writes with.